PTI MPA Imran Shah appeared before the Supreme Court’s Karachi Registry on Saturday to account for his act of violence against a citizen. The chief justice had taken suo motu notice of the incident. The chief justice didn’t take the issue lightly and told him to step outside and try slapping him instead. “What were you thinking when you slapped the citizen?” Justice Nisar asked Shah, adding that no one even hits animals like this. He said Shah is a public representative and his unfit apology is a crime. We will not let this go, he warned. When Shah said “sorry sir I am ashamed,” the CJ asked what his ‘sorry’ meant. There is no way to make up for lost dignity, said Justice Nisar. He said Shah should be slapped four times as well before asking the citizen, Dawood Chohan, why he accepted the MPA’s apology. Chohan replied that he accepted the apology because Shah came to his house with the governor. The chief justice ordered the video of Shah slapping Chohan to be played in court. The newly elected MPA was caught on camera slapping a citizen in Karachi earlier this month. The MPA has been ordered to deposit Rs3 million in the dams’ fund. Chohan said he forgave Shah in the name of God but he should be banned from using bigger cars, to which the CJ replied that Shah would not be able to survive without one. 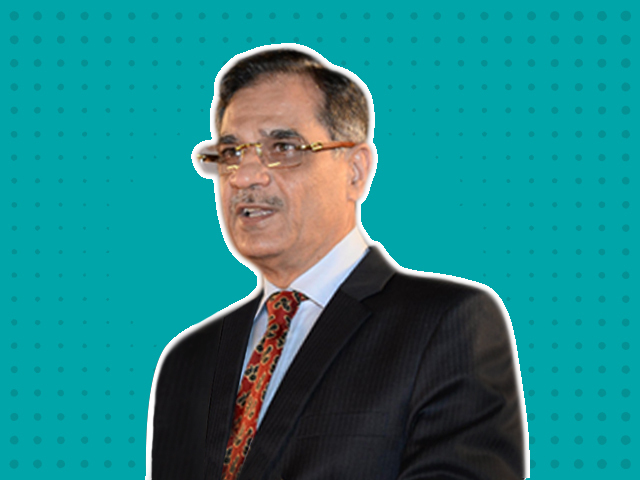 Why was former chief justice Saqib Nisar so popular among the people?